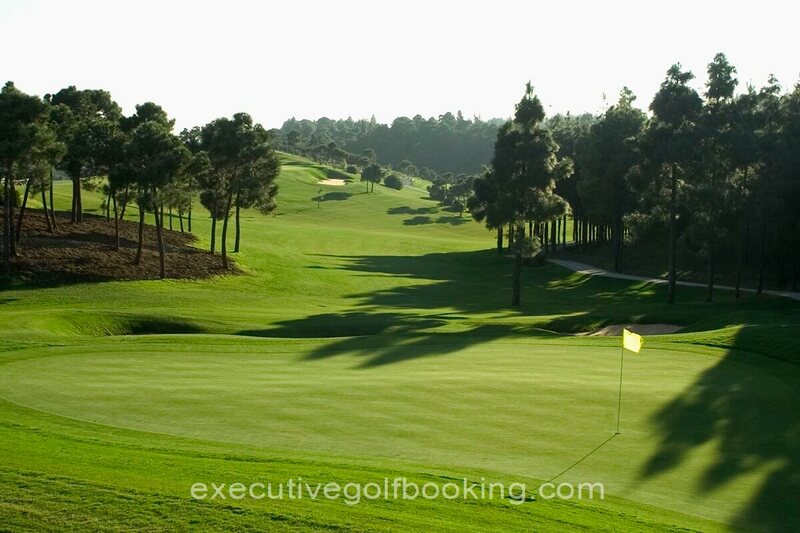 Since its reopening, El Chaparral Golf Club has become one of the most attractive golf courses in Costa del Sol. 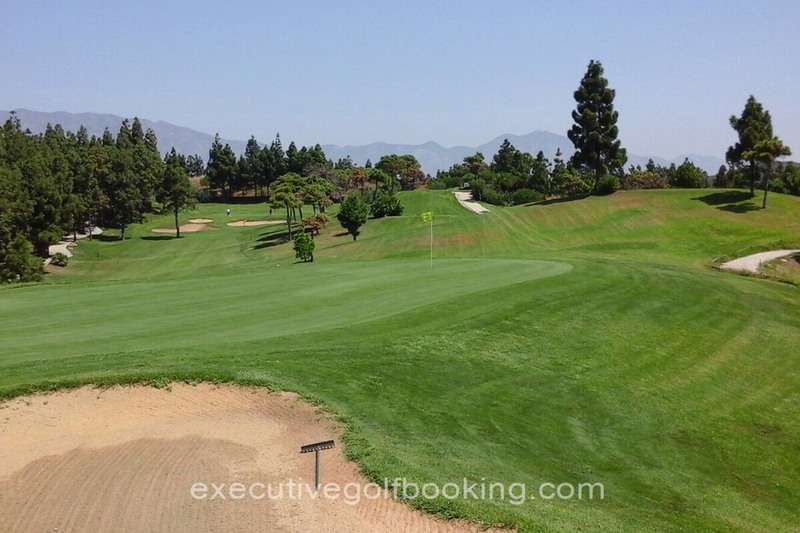 This is due to the commitment and tenacity of Mr. Antonio Rubio and his family business to position El Chaparral Golf Club as one of the preferred fields of golf in the area. 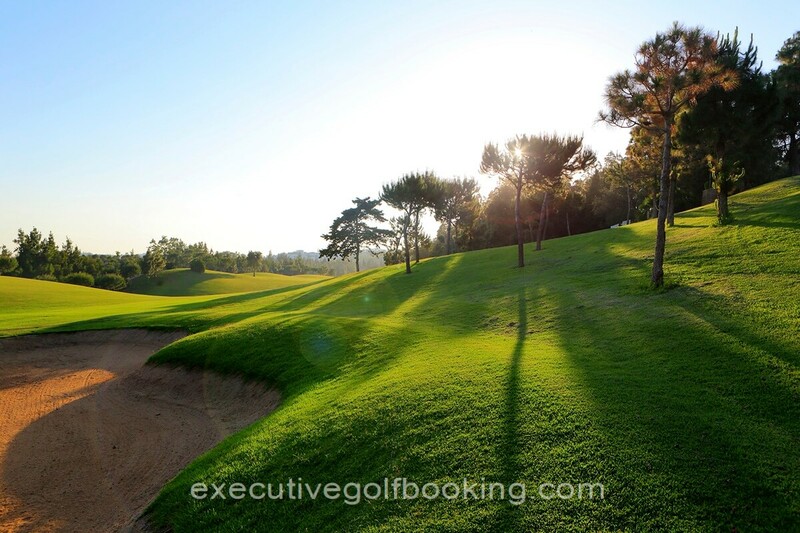 With an original design by Pepe Gancedo, it is the only course in Costa del Sol with 6 par 3, 6 par 4 and 6 par 5. 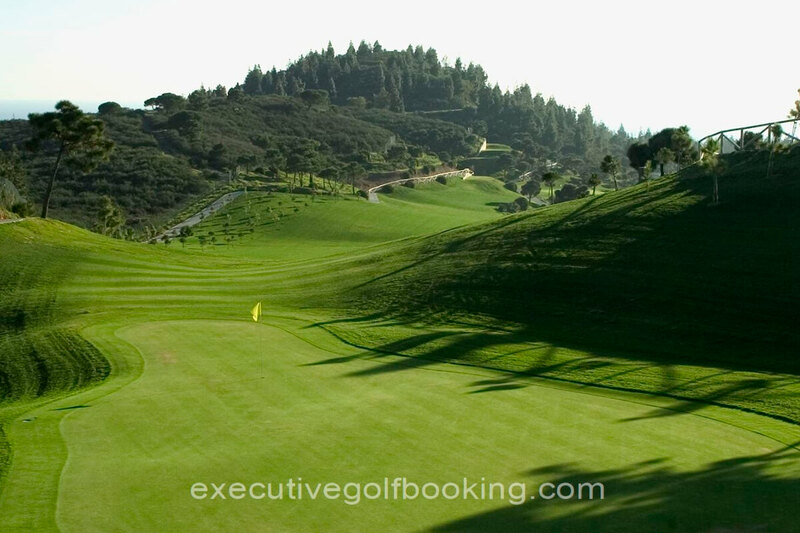 With a length of 6,000 meters long, it has a great variety of holes and is quite demanding, requiring great precision and skill. 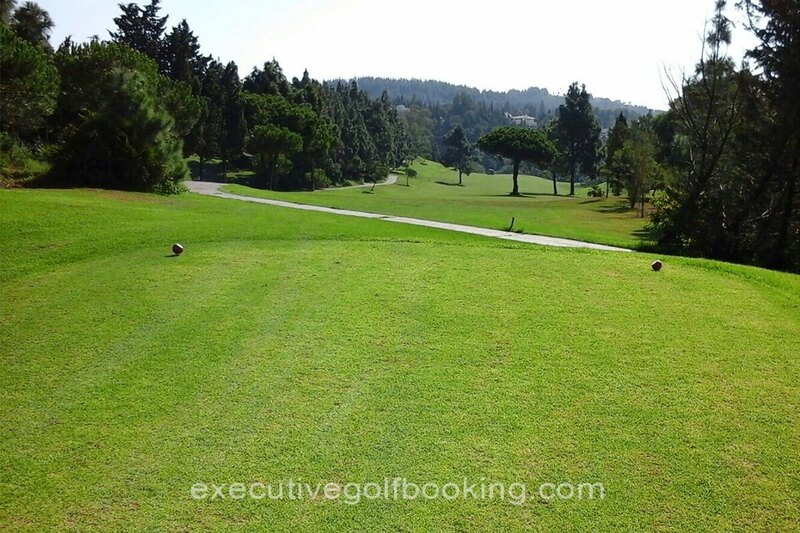 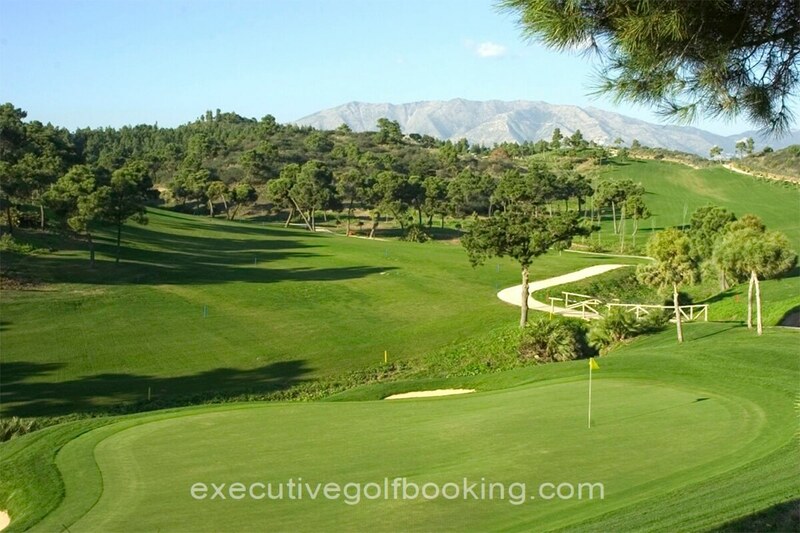 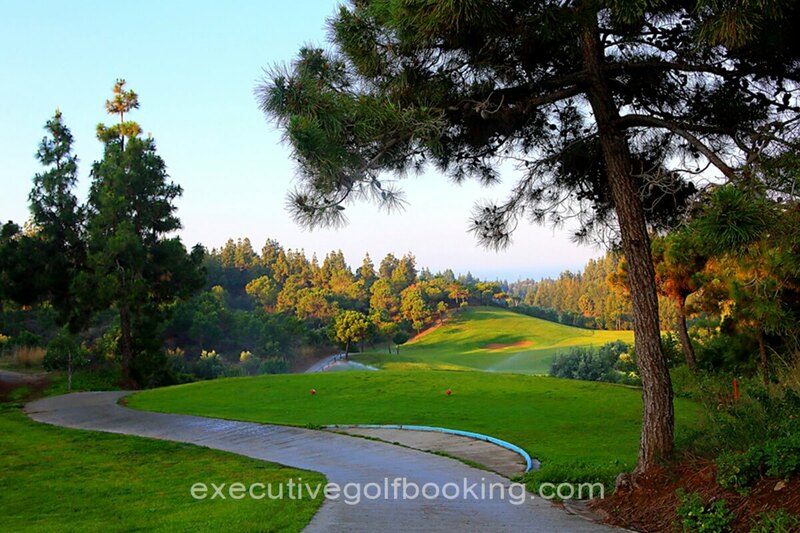 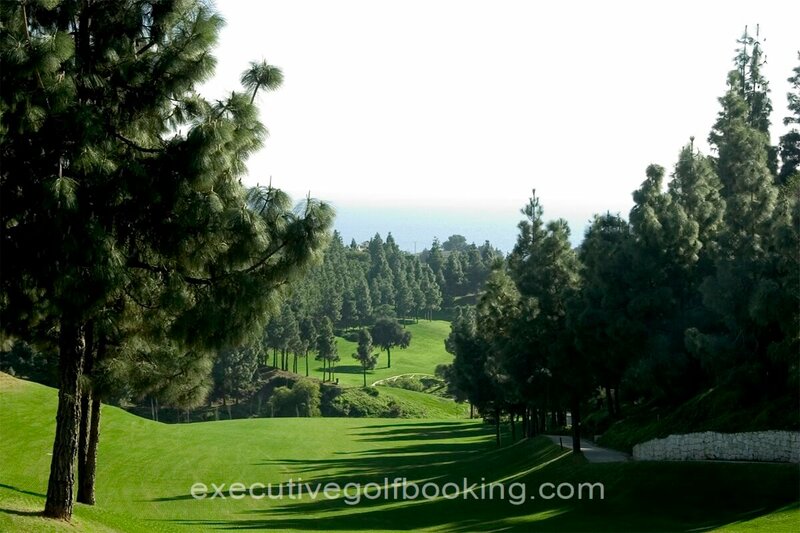 It is easily accessible, only steps away from the coastal highway N- 340 and located in the Golf Valley of Mijas area, a preferred destination for golfers from all over the world. 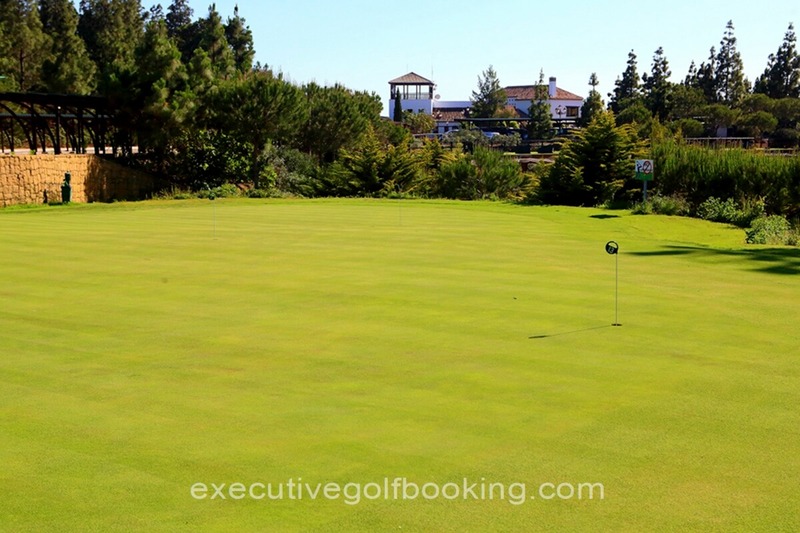 From the moment you step in the club, you’ll enjoy exceptional service and amenities: 90% of parking with wood roofing, immediate welcome and service at the pro-shop from specialized staff, and very welcoming and superbly decorated changing rooms. 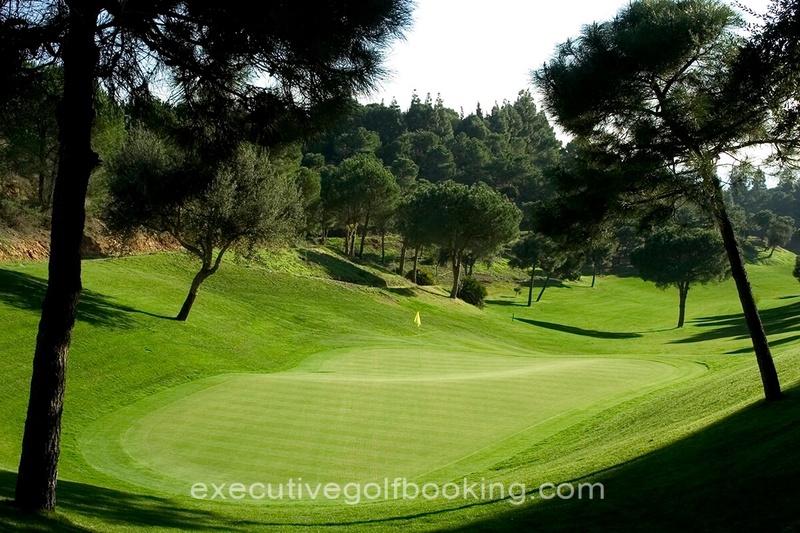 Throughout the course: clear course signposting, latest models in electric buggies, buggy-bar attention and assistance by qualified personnel to help control the game. 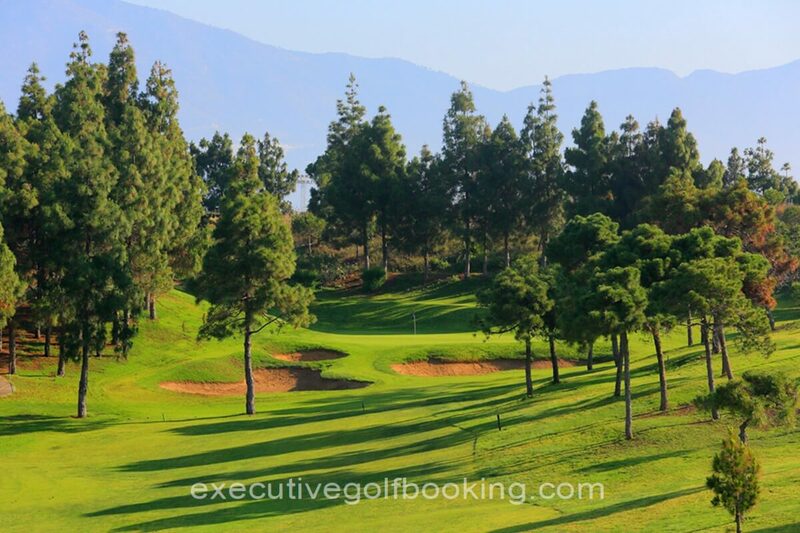 The success of El Chaparral Golf Club has been guaranteed by the uniqueness of its environment, infrastructure, quality of service and good value. 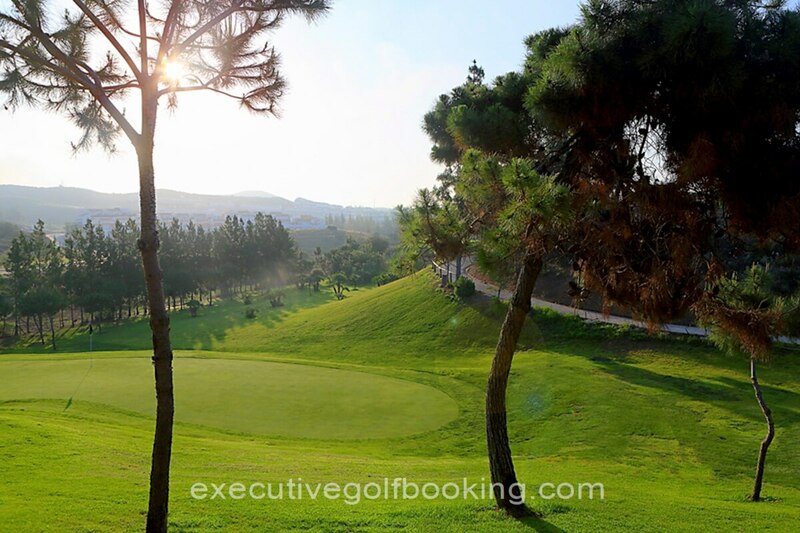 You can enjoy a unique setting from every hole. 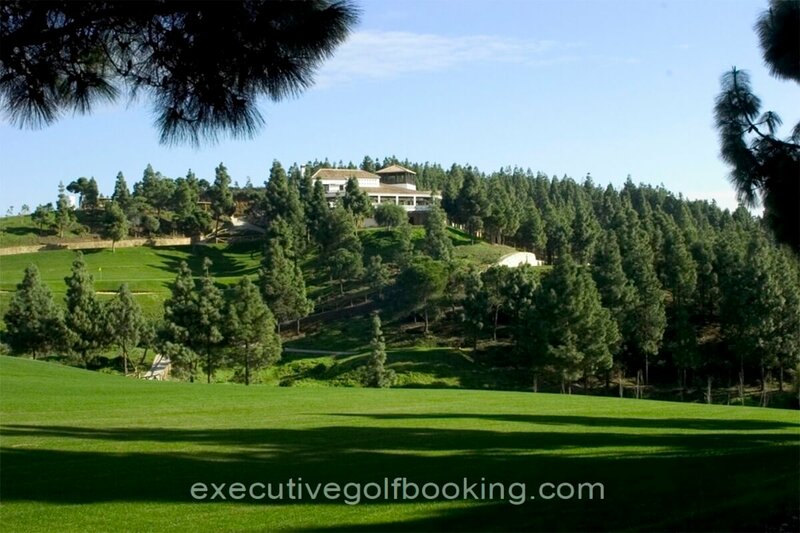 El Chaparral Golf Club also has a practice field built in wood, with two floors and capacity for 32 players. 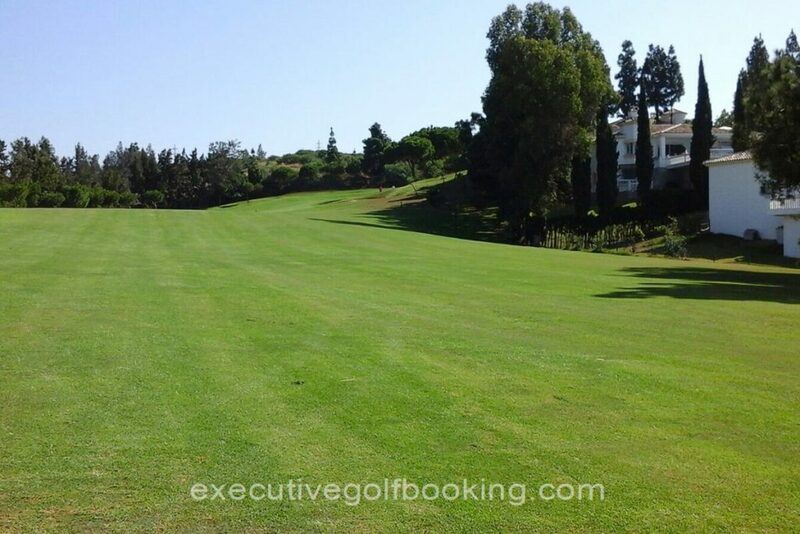 There is a practice green of 1000m2 and bunker exits available. 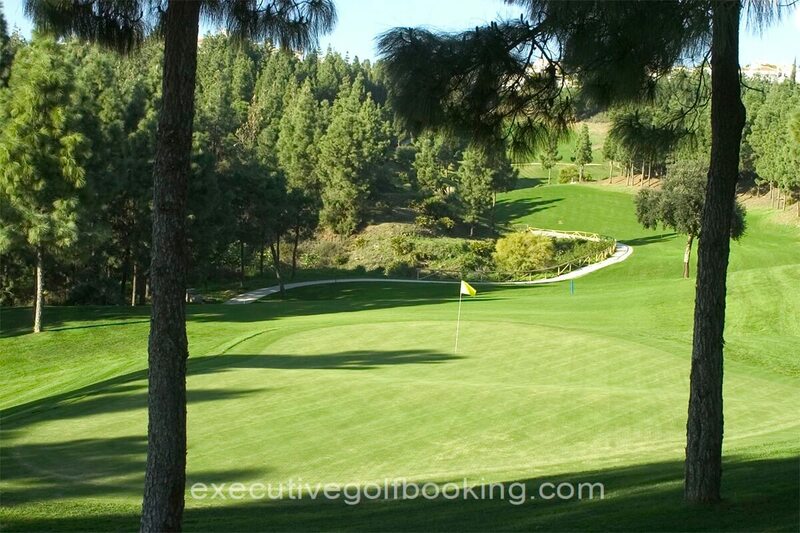 Spectacular is the term that many use to define the El Chaparral experience, in a field capable of hosting any type of competition at the highest level, amateur or professional.